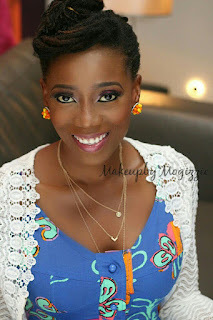 Tosyn Bucknor's Blog: #PinkFootball Cutest proposal pictures ever! 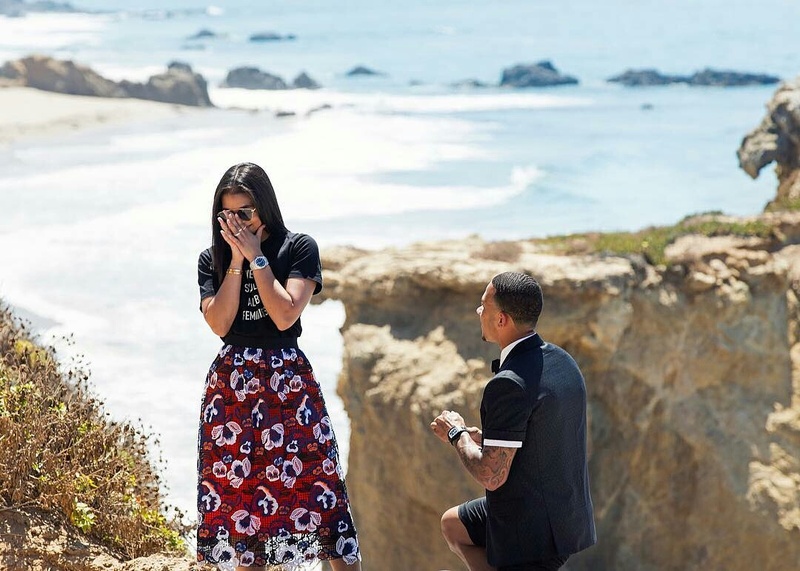 Former Manchester United player, Memphis Depay recently proposed to his fiancee, Lori Harvey. Lori is Steve Harvey and Marjorie's Harvey last child (although she is technically, Steve's step daughter). 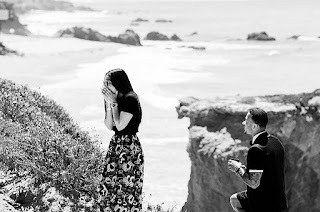 Don't you just love how idyllic and beautiful the spot he chose is? It is so cute I. Cannot. Deal.